I wondered if anyone has been around when Swensen’s first started its operation up in Mount Pleasure in Batu Ferringhi area. I used to be a regular there until I got out from being a teen. LOL! My favorite has always been the Earthquake – 8 scoops of ice cream of your choice, plus 8 toppings. Who would resist that as a teenager? Even now! However, I have decided to try out their other products this visit. Being an American franchise, they should be good in burgers. I tried out their BBQ Mushroom Chicken Burger (RM16.90). 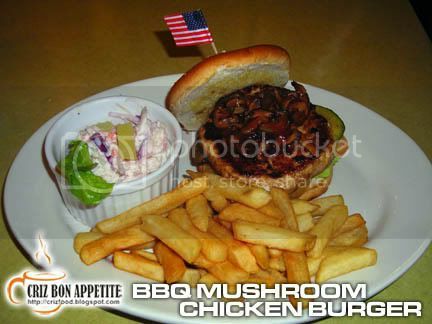 It has a piece of chicken patty topped with BBQ mushrooms, some eggplants and served with French fries and coleslaw. The portion was big and the taste was great except for the burger was a bit dry. Well, chicken meat has always been dry as it does not contain as much fat as beef. 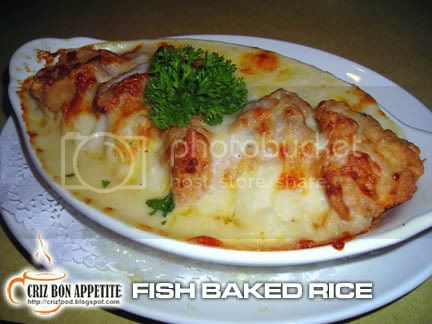 Next was the Fish Baked Rice (RM17.90). There were quite a lot of chunky pieces of grilled fish fillet on top of some rice with some white sauce and baked with cheese. Not bad for the taste except for the dryness of the fish. They could have done better by not over grilling the fish as the baking alone would have made the fish cooked. The portion looked normal but it can be quite filling. Since I was there late in the afternoon, I dreaded the idea of jumping around having my lunch as my actual intention of visiting them was to grab their ice creams. Well, I was not totally disappointed too. What came next was heaven. 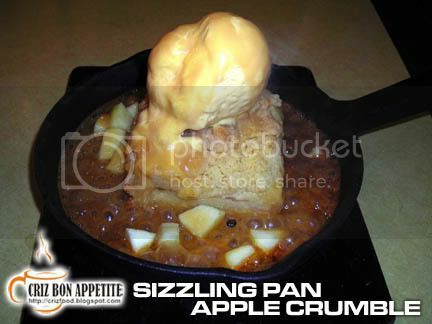 I ordered the Sizzling Pan Apple Crumble (RM24.90) to be shared. What? That price for a scoop of ice cream with a piece of cake? I must be crazy! The dish did not disappoint me at all. The apple crumble came in a hot pan with a big scoop of Vanilla ice cream on top. The waiter then poured some syrup with some chopped apples in it over the pan. It was bubbling furiously. He then poured some butterscotch over the ice cream. This is truly wonderful. I was expecting this to be too sweet for my liking but the combination of everything was just nice. It’s worth a try. Some people might think that it’s rather costly to dine in Swensen’s but one thing you need to realize is that their portion is rather big to fill you up. 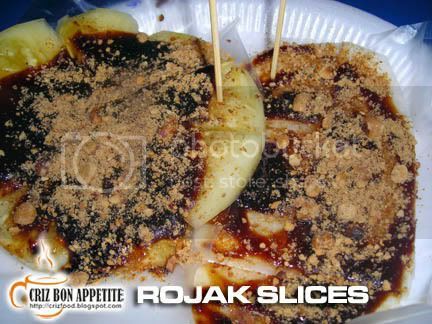 On top of that, if you are lucky to be in Penang Island itself, you have the opportunity to try them out in Queensbay Mall with their latest promotion up to 30 November 2008. They will rebate you with cash vouchers worth the amount on your bill for your next visit. So hurry up if you have yet to try them up. 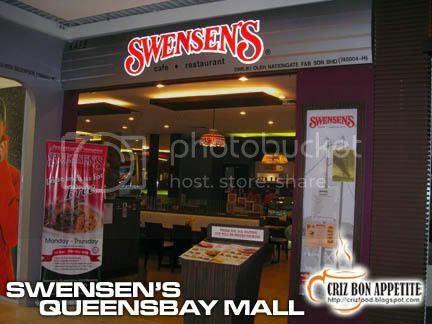 Swensen’s has two branches in Penang. One is in Auto City down in Juru, mainland and the other one having the promotion now is in Queensbay Mall. To find the restaurant is easy. 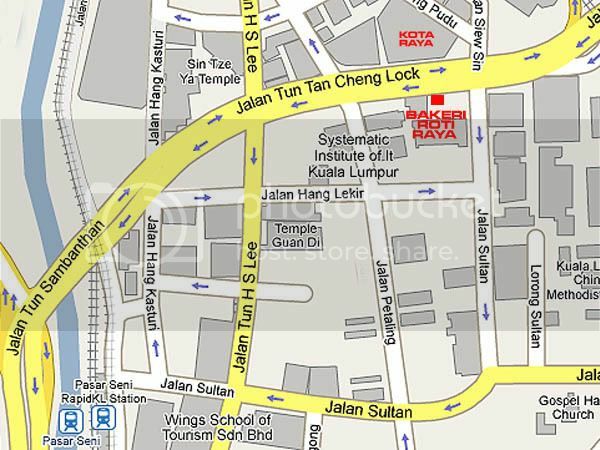 Just shop around the mall and you will see the corner shop at level 2, central zone area. 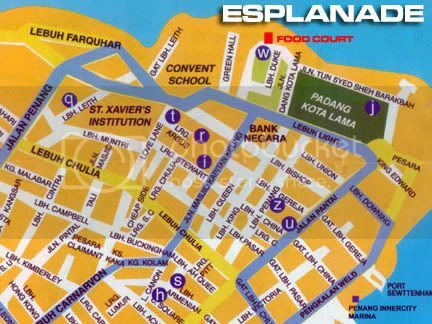 100 Persiaran Bayan Indah, 11900 Penang, Malaysia. Today’s weather has been good as I can see the big round moon shining brightly above the sky. 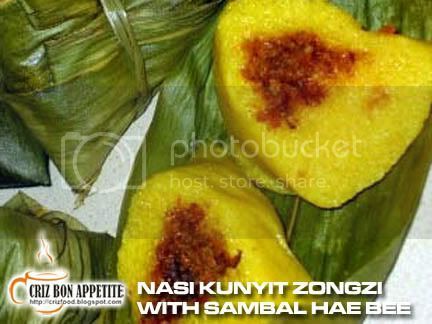 This is the day where family members and friends would gather to celebrate the Mid-Autumn Festival. Ideally, there would be lots of mooncakes, moon biscuits, pomeloes, nuts and so on for everyone. But I realized some evolutions this year. Many confectionary companies are trying to outdo each other this year to come out with a whole new concept for the mooncakes. There are Hello Kitties, heart shapes, mouse shapes, pig shapes, etc all over town. Now who wants to have some homemade moon jellies?? 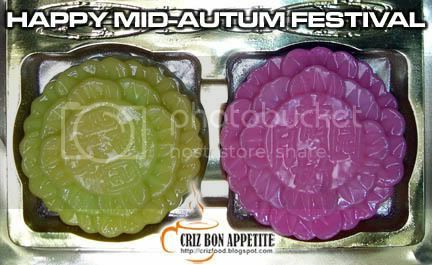 Haha… Anyway, Happy Mid-Autumn Festival everyone! While I was down in Kuala Lumpur, I stumbled upon a stall in Low Yat Plaza selling soy milk and douhua (soy pudding). 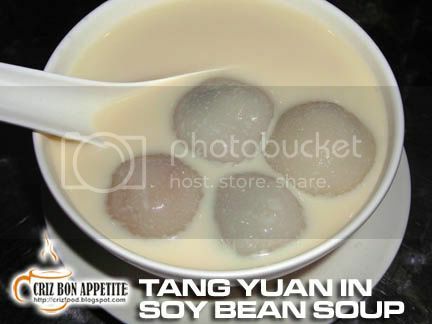 What caught my attention was the Tang Yuan served with soy milk. 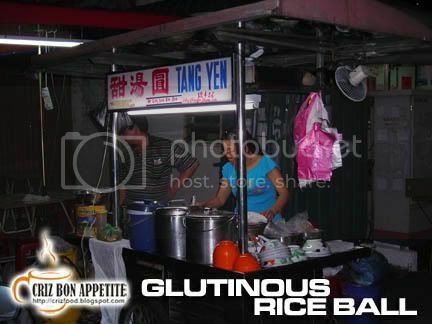 For your information, I love Tang Yuan and have been seen frequently patronizing the stall along Jalan Magazine in Penang. 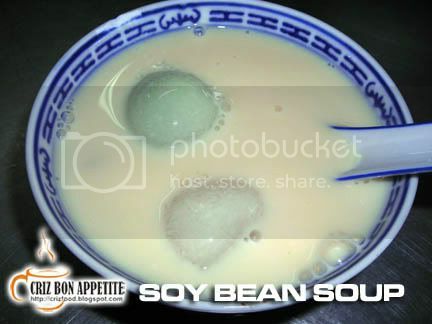 The Soya Shop served great Tang Yuan with soy milk. 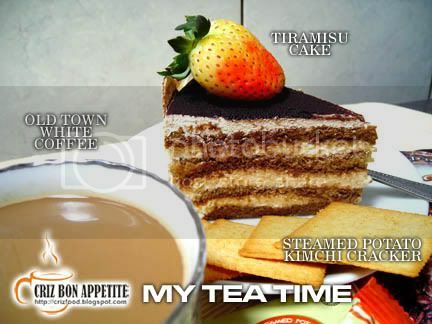 It is a great dessert for the young as well as the old. Not only was the soy milk fresh and hot, you could freely choose either plain syrup or brown syrup of your choice, easily available on the table. This is a great idea for those, especially diabetics, who like it plain or not too sweet. 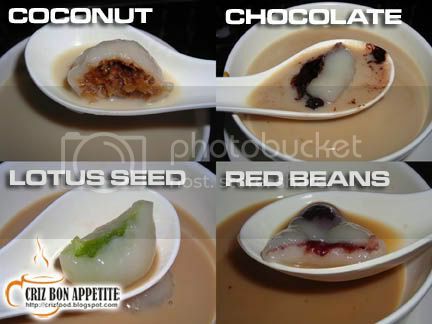 The Tang Yuan comes in four flavors, namely Coconut, Chocolate, Red Beans and Pandan Lotus Paste. All of them were juicy soft and tasted great. Each bowl only cost RM2.80. The products served are completely halal. I was too full from my lunch before this to try another bowl of douhua. 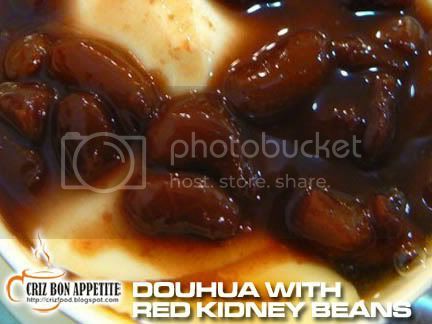 I heard from Masak Masak that they do serve douhua with red kidney beans too but I did not see any publicity from this stall. Maybe they have it in another branch. 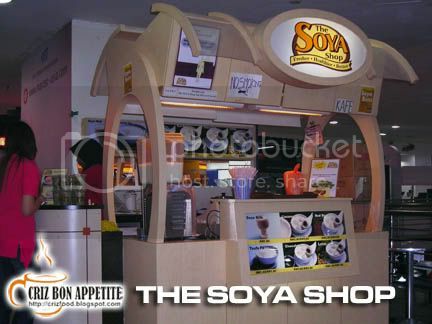 The Soya Shop has many branches in Hartamas Shoppig Complex (2nd Floor), Summit USJ (Ground Floor), Endah Parade (1st Floor), Low Yat Plaza (4th Floor), City Square Food Court (Lower Ground), 1 Utama Shopping Centre (Lower Ground) and Pasarakyat (Ground Floor), Giant Hypermarket, Bandar Kinara (Lower Ground) and many more to be set up soon. 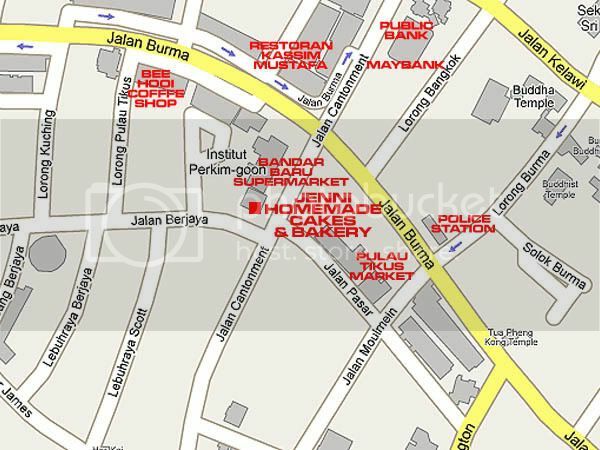 I managed to try out the one in Low Yat Plaza, so here is the map for the Bukit Bintang area branch. 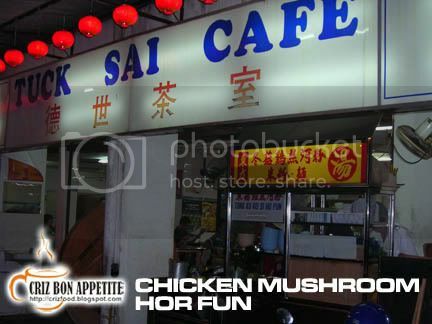 This is one type of hawker food that you would not find anywhere else in Penang – the Oriental Chicken Mushroom Hor Fun. 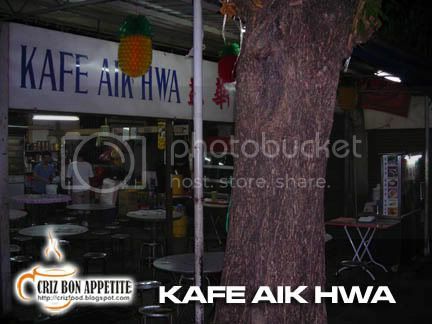 The stall has been operating there for two generations ever since it moved over from Jalan Siam. 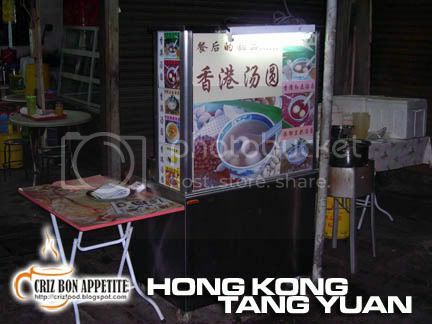 Most of the patrons are regulars as the stall is way out of the view from the main road. 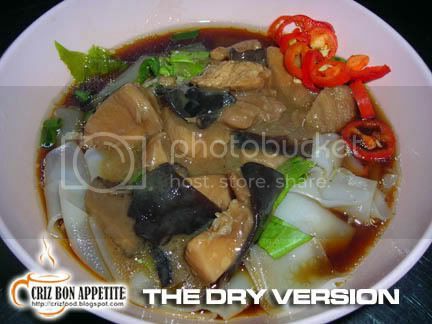 You can either order it dry or soup with Hor Fun, Bee Hoon or Mee. 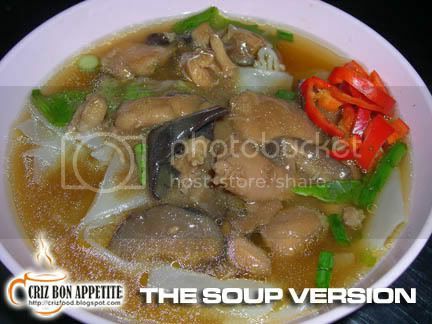 Both will come topped with yummy, tender juicy chicken meat, mushrooms and wood fungus. 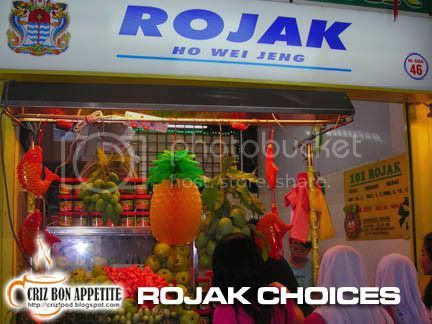 Price wise, a small bowl will cost RM3.00 and a big one RM3.50. Here are the two big bowl of the Hor Fun that we had ordered. 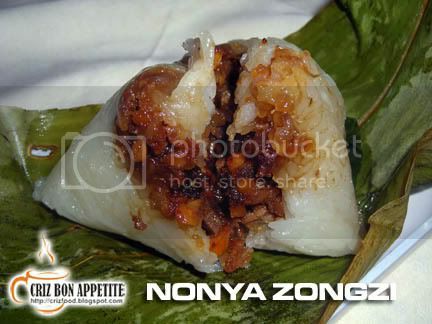 If you plan to eat something heavier such as dinner, Tuck Sai Café does provide ala carte dishes with rice. The dishes are quite tasty but the pricing for the food and drinks could be pricey a bit. 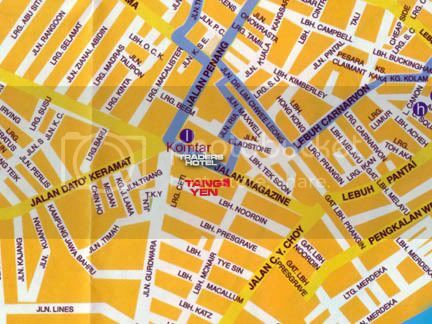 If you are moving from town area along Jalan Dato Keramat towards Greenlane / Air Itam, you will see the Dato Keramat Police Headquarters at the traffic light. 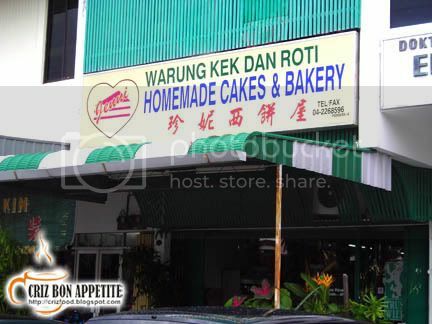 Drive further about 800m and you will see a big Nasi Kandar shop on your left. 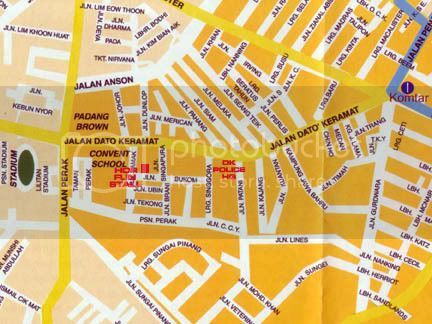 Turn into the road, Jalan Singapura (next to the road, same stretch as the Nasi Kandar shop is Honolulu Bistro & Café – formerly an old cinema) and turn right into Jalan Bukom. 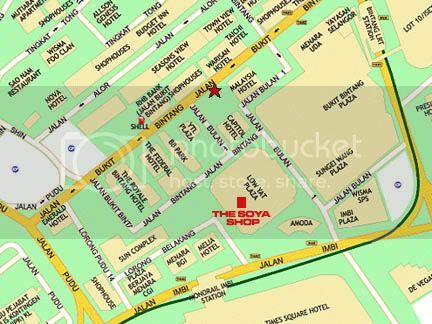 The stall is prominently located on the ground floor of the Sri Pelangi Apartment on the right. 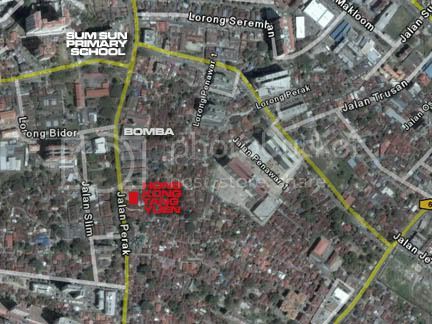 Ground Floor, Sri Pelangi Apartment, Jalan Bukom, Penang, Malaysia. 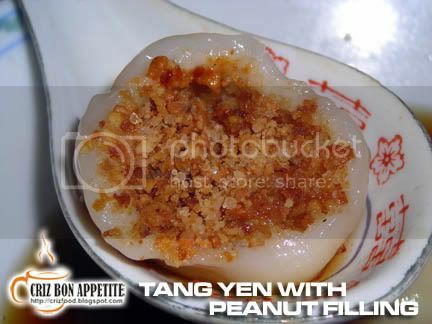 Maybe some of the foreigners may not know what is Tang Yuan but I can assure you that this dessert is very delicious. 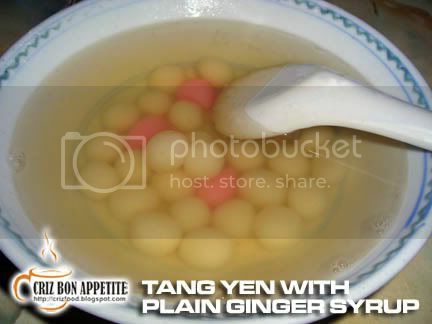 Tang Yuan is made out of glutinous rice flour mixed with water and form into small balls, either plain or colored. They can also be eaten unfilled or filled. 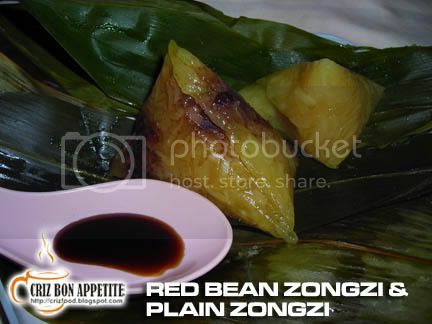 You can opt for plain syrup or brown syrup cooked with or without old ginger slices. 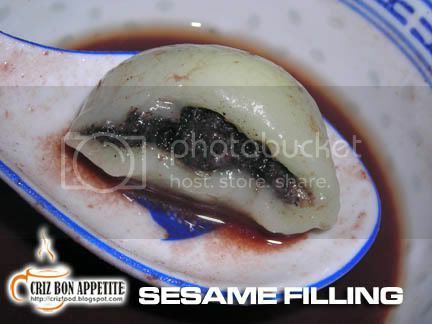 The most common filling would be red bean paste, black sesame paste or peanut paste. 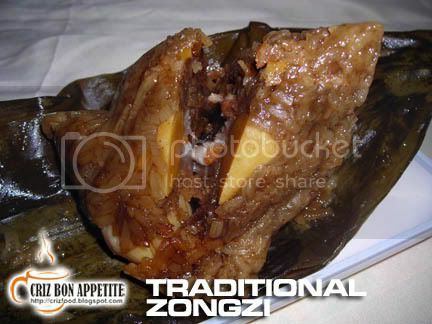 My grandmother used to fill them up with minced pork, cook them in boiling water and served them with chicken soup and vegetables. I really missed that and could not find anyone else selling it this way. I guessed the recipe went with her as well. 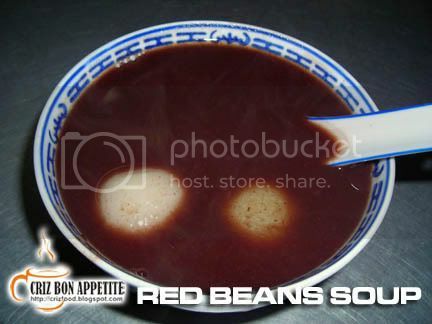 Anyway, Tang Yuan was originally served only during Lantern Festival, Winter Solstice and Chinese New Year. 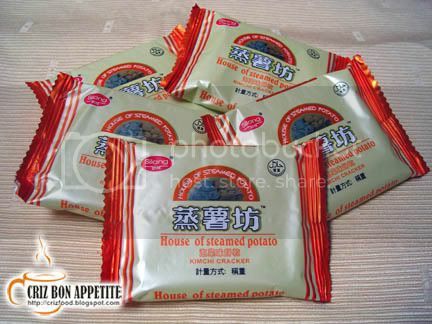 Today, they can be found easily in the frozen food section of any Asian supermarkets around the world. No matter what, I would still prefer those made fresh as they are softer. 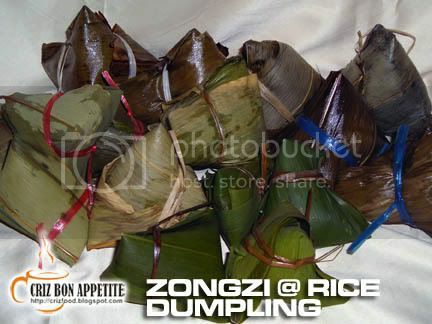 It has always been a tedious job and time consuming rolling the glutinous rice flour into balls but now you can just get them easily throughout the year. 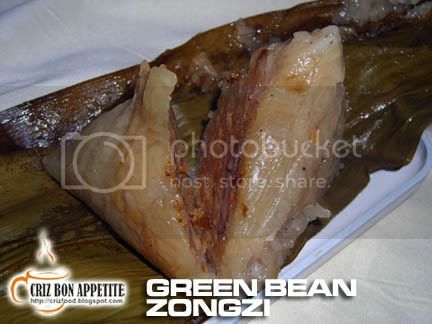 Where would you find the best Tang Yuan shop in Penang? The stall is right in the heart of Georgetown. 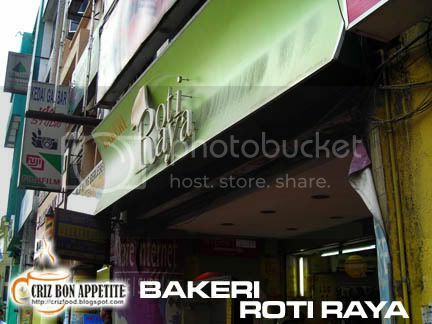 Recently, I visited the famous stall to savor the yummy dessert. My friend and I ordered two different combinations just to show you what Tang Yuan looked like. 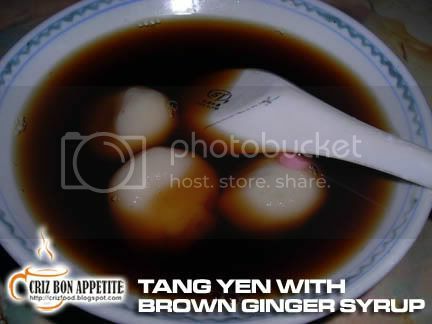 One bowl was filled Tang Yuan in gingered brown syrup whereas the other was unfilled Tang Yuan in plain syrup. 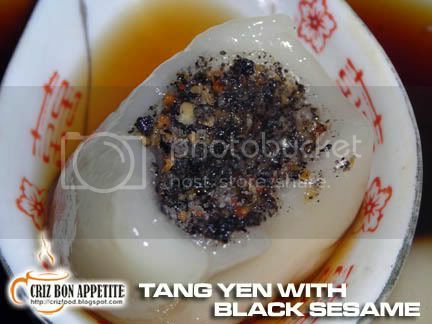 Just look at the fully filled Black Sesame and Peanut Tang Yuan. Don’t they look yummy? 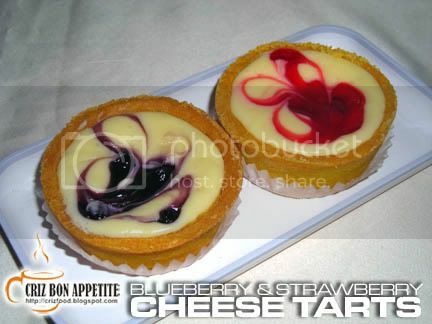 Do not miss the opportunity to try out this wonderful dessert when you are in town during dinner time. 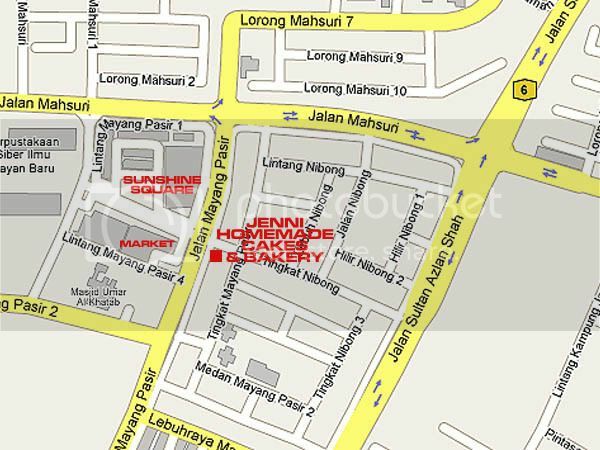 The stall is situated by the roadside just diagonally opposite Traders Hotel, Magazine Road as well as Lebuh Lintang leading to Sushi King Prangin Mall. 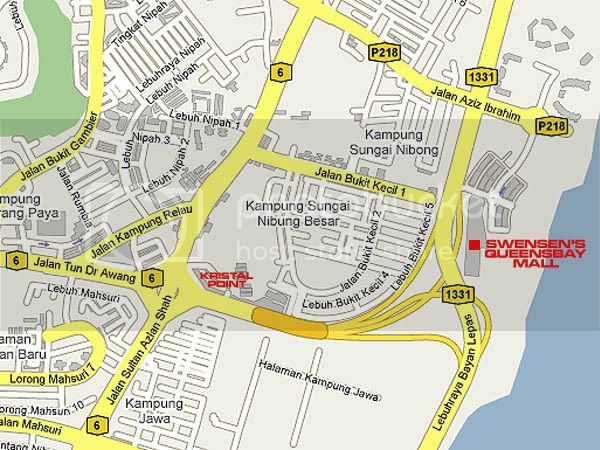 It is right after the second traffic lights on your left if you are coming from Jelutong Expressway towards town.